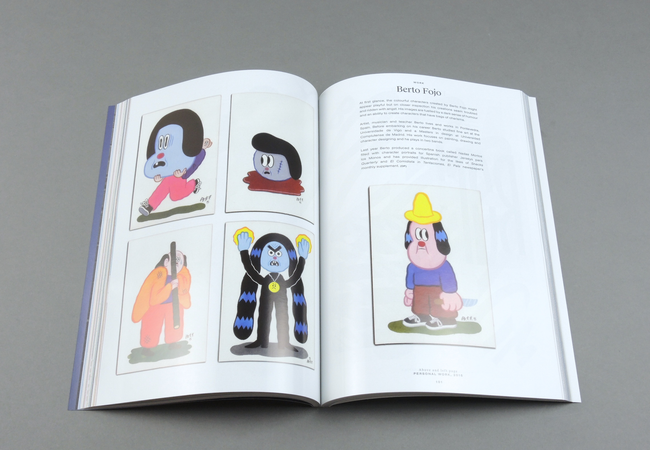 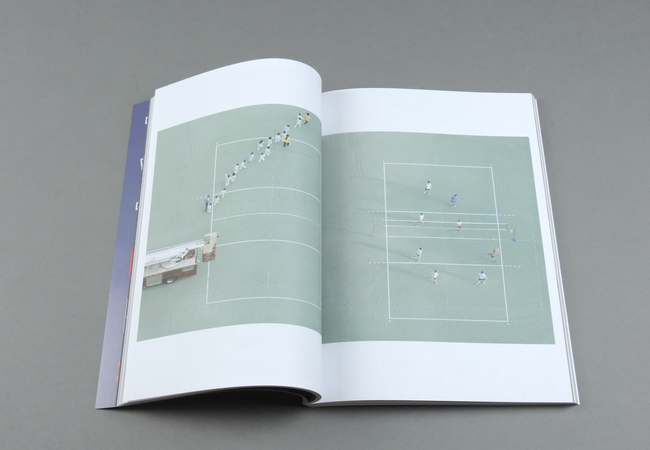 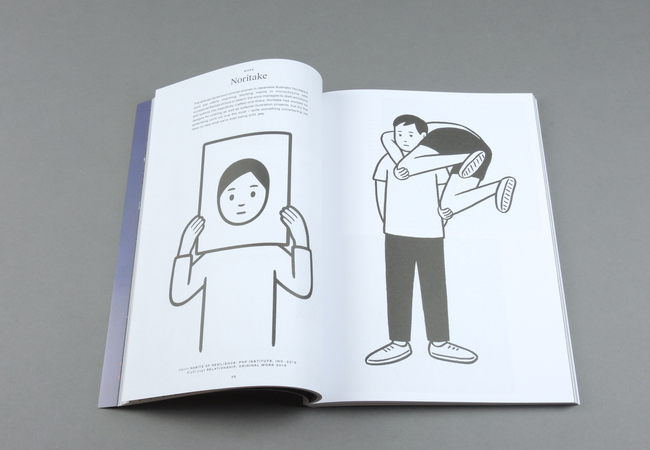 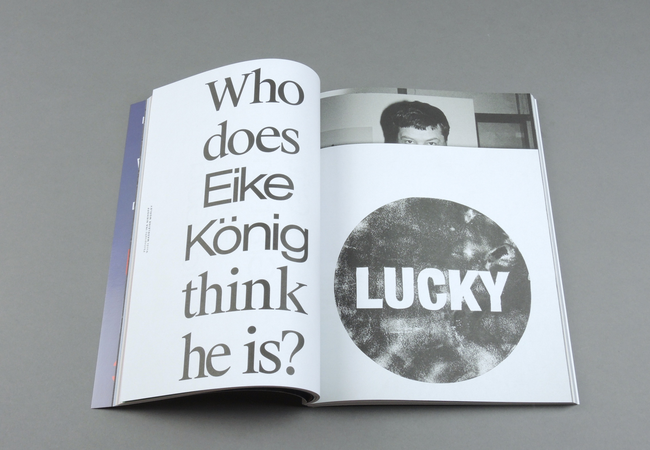 Printed Pages # 11 | soda. 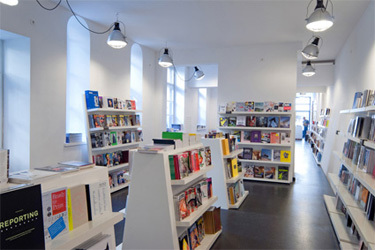 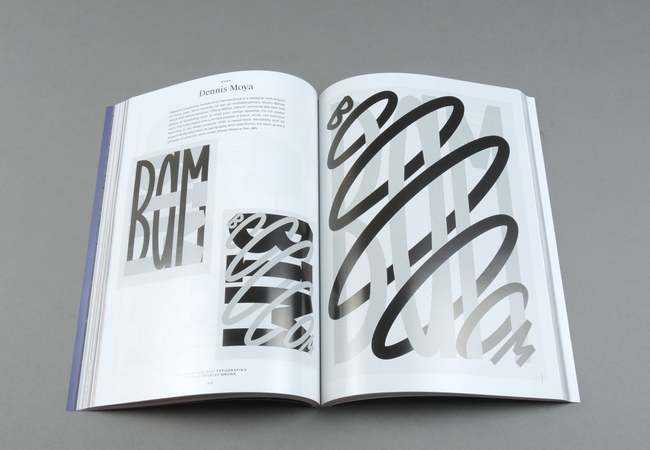 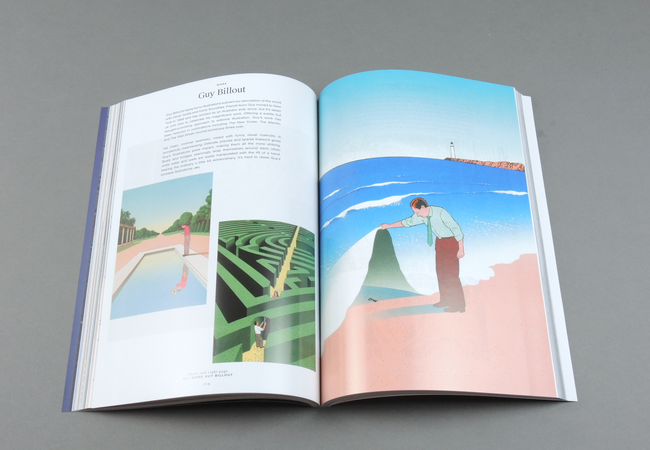 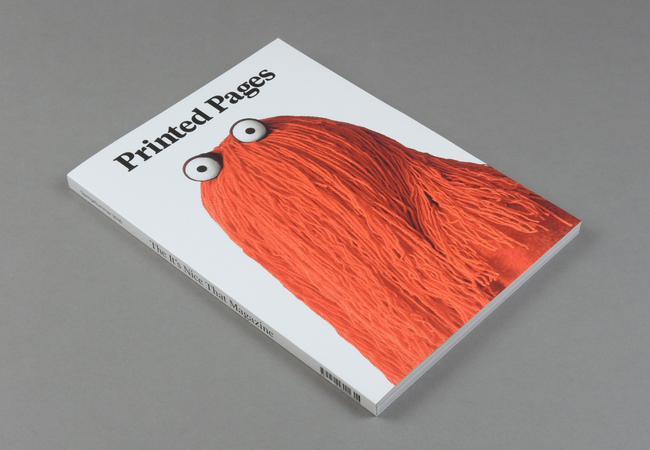 Printed Pages is an arts and design magazine which focusses on depth and discovery, combining engaging and accessible content with top-notch design values. 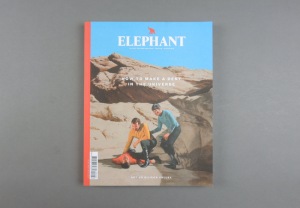 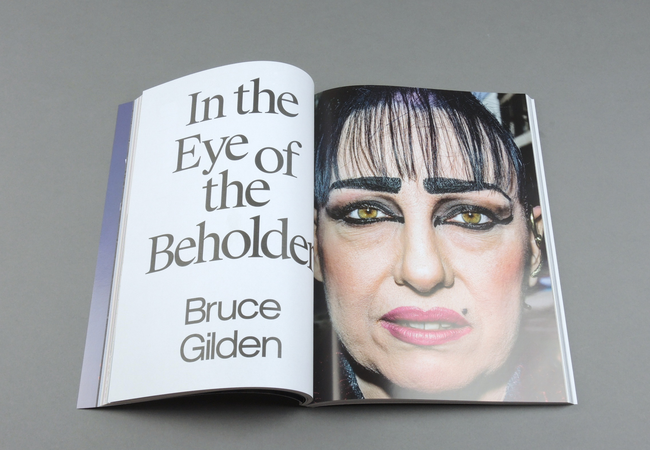 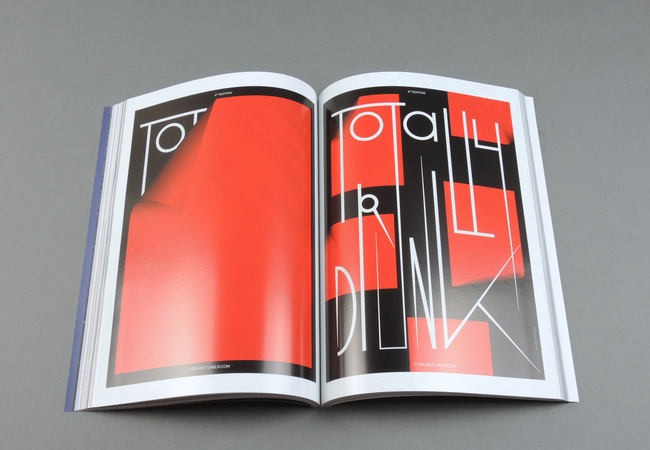 The 240-page magazine is an inspiring snapshot of the creative world curated by the It’s Nice That Team. 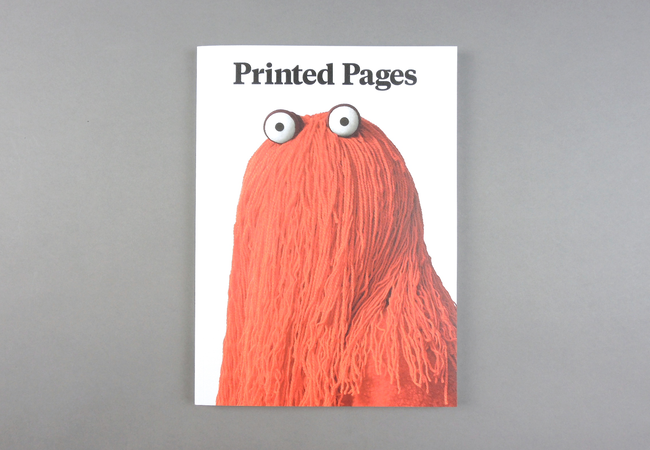 This issue is published with three different covers, each featuring the stars of Don’t Hug Me I’m Scared photographed by Neil Bedford. 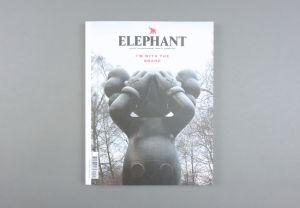 Inside, features include an exclusive interview with the DHMIS puppets ahead of the final episode of the series, a profile of German graphic designer and artist Eike Konig, Jane Stockdale’s stunning photos of the Kosovan Olympic team as it prepares for its first appearance at the Games and much more. 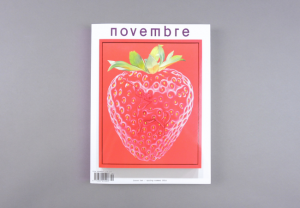 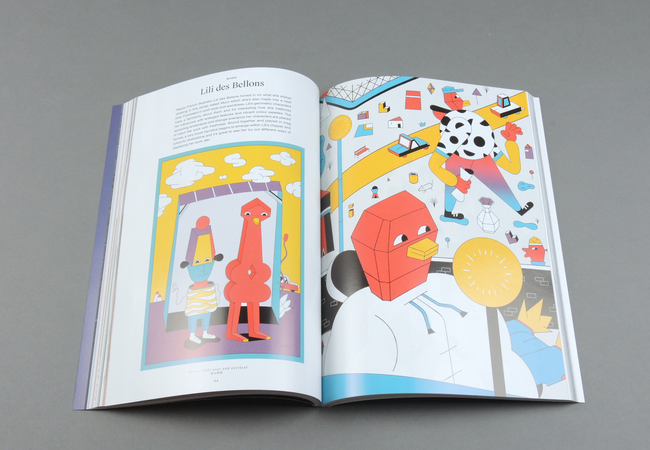 This issue includes work by more than 30 creatives from around the world including illustrator Jean Michel Tixier, graphic designers APFEL and artist Noritake to name but a few.